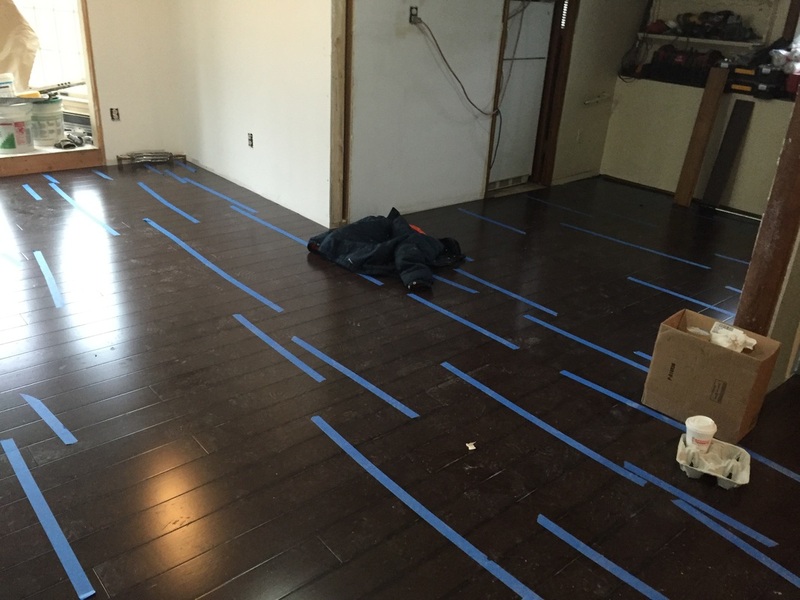 FK Top To Bottom has been providing home remodeling, construction and home improvement services . 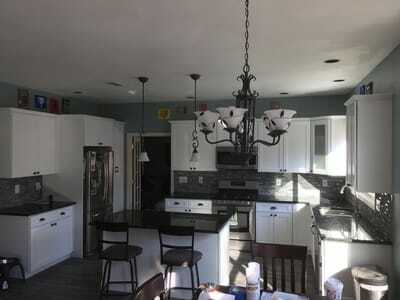 We help homeowners like you plan and build their remodeling projects and even build their dream homes. From the initial planning phase right through project design, selecting your materials, pulling all the permits and then final construction and clean up. FK Top To Bottom takes care of you throughout the entire process. 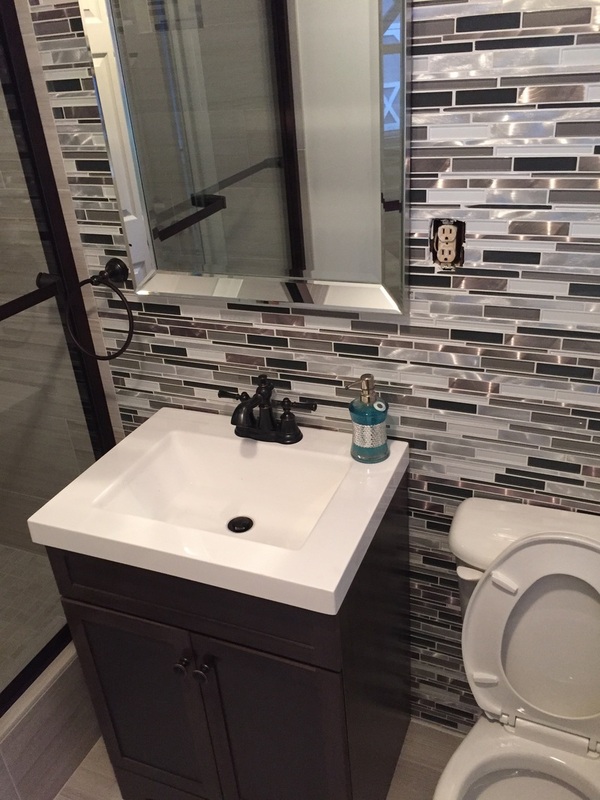 You can put our Home Remodeling experience to work for you on any number of your home improvement projects, including complete Interior Remodeling and Improvement services. 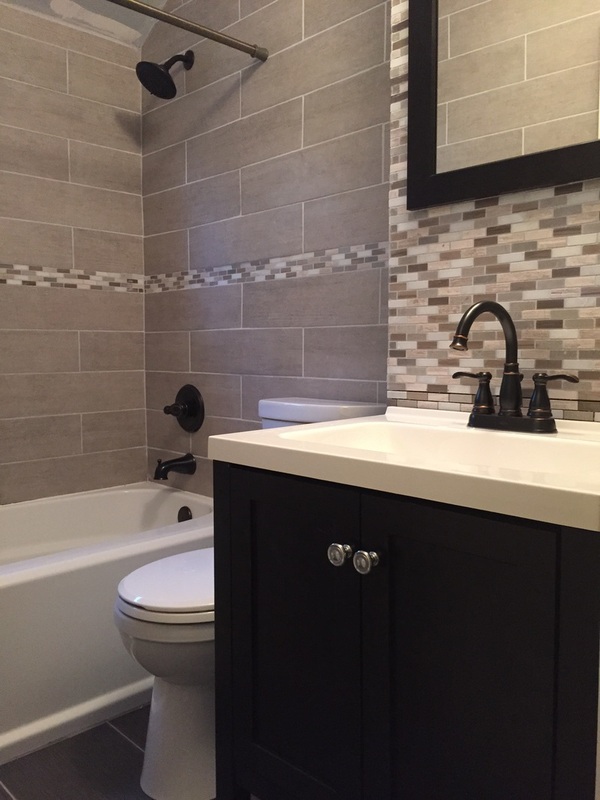 When you choose FK Top To Bottom, you don’t just get a remodeling contractor, you get a company that really cares about your project, and really cares about the final product. The work we do in your home has always been one of our best forms of advertising! iSiding Replacement is a pretty common exterior home improvement project and it’s evident by the number of companies out there doing siding work. Unlike many of our competitors in the siding replacement business FK Top to Bottom doesn’t invest a pile of money into radio or print advertising. We rely on our website and word-of-mouth from our many happy customers. Vinyl Siding: This is the most popular siding on the market today and probably the most affordable. 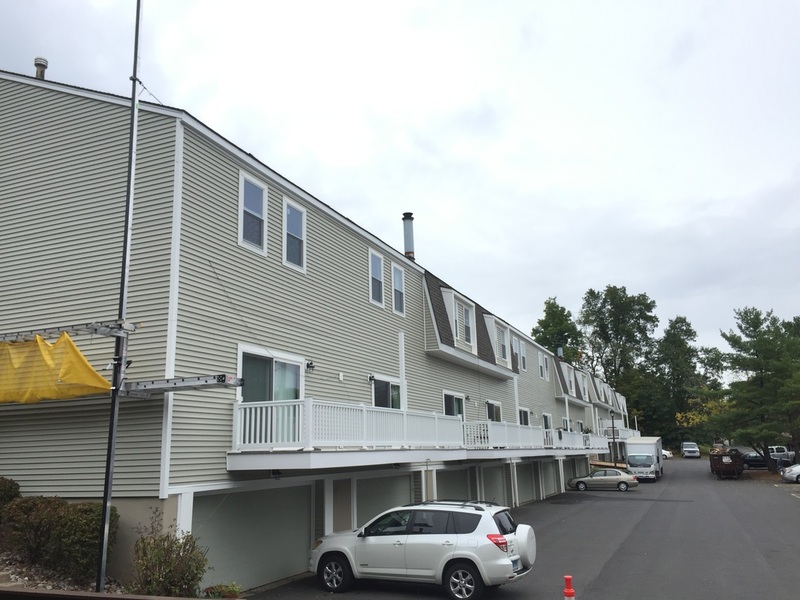 Vinyl Siding can be very low maintenance and is usually fast and easy for professionals like FK Top To Bottom to install. Vinyl Siding is available in many different colors and patterns. If you are on a tighter budget then Vinyl siding is the most economical way to side your home. Vinyl Siding is still a very good choice and when installed and cared for correctly will last a very long time. Siding is an important exterior decorating detail on your home, and helps protect the inner structure from the elements. One of the more common mistakes, or “time-savers” you’ll see with other siding contractors is their lack of attention to the finer details of a siding job, like making sure ends meet up around windows, and other areas that need to be trimmed. Professionals will do a nice clean job for you, while the “other guys” will leave gaps, holes and other unsightly deficiencies with the installation.If you need new siding for your home then give FK Top To Bottom a call today and one of our siding replacement experts can setup an appointment with you to discuss your project, answer your questions, show you some samples and help you take the next step in making your home look better. FK Top to Bottom is a specialist roofing contractor, roofing is the bulk of what we do. 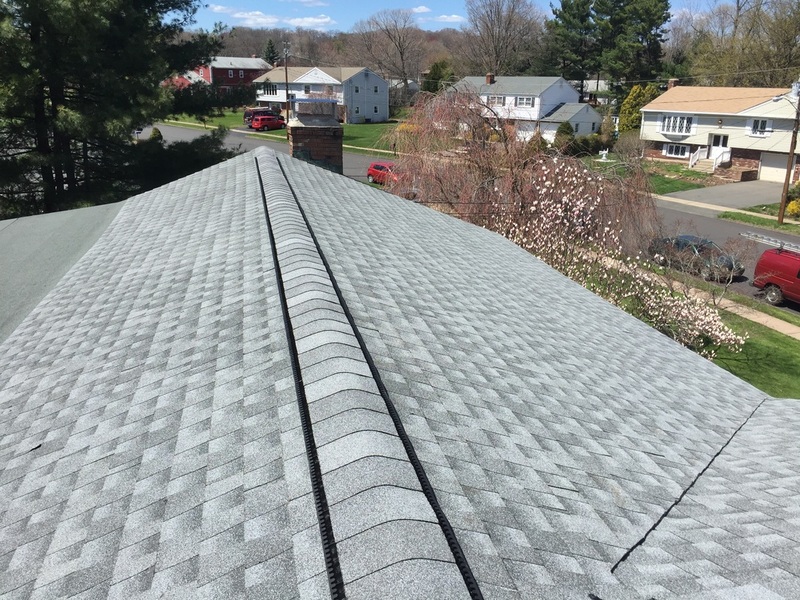 From insurance claims involving extensive damage to propery preservation to just replacing the old worn out roof on your home when it’s time, FK Top to Bottom does a number of things differently that we know makes a difference in the final quality of your replacement roof. Asphalt Roofing –FK Top to Bottom sells and installs Asphalt shingles from leading manufacturers such as GAF, Owens Corning, IKO and Certainteed. We use materials that come with an unbeatable warranty so you get the most value out of your roof replacement. Asphalt roofing is the most common type of roofing material.